The owner of Lucky Dog Lodge has been in the animal care business for 30 plus years. It started with the Invisible Fence Company in 1987. Then in 2001, the Lucky Dog Lodge was built from the ground up. The goal was to provide a safe, clean and fun environment where people would feel at ease leaving their pets. Our building design includes large indoor-outdoor runs that are climate controlled. There are seven very large play yards which provide lots of running room and fresh air for our guests. The Lucky Dog Lodge is family owned and operated. We look forward to taking care of all your furry family members. *Read more about the Invisible Fence Company. Meet Rachelle, Mallorie, Jane, Kathleen, Liz and Britton. 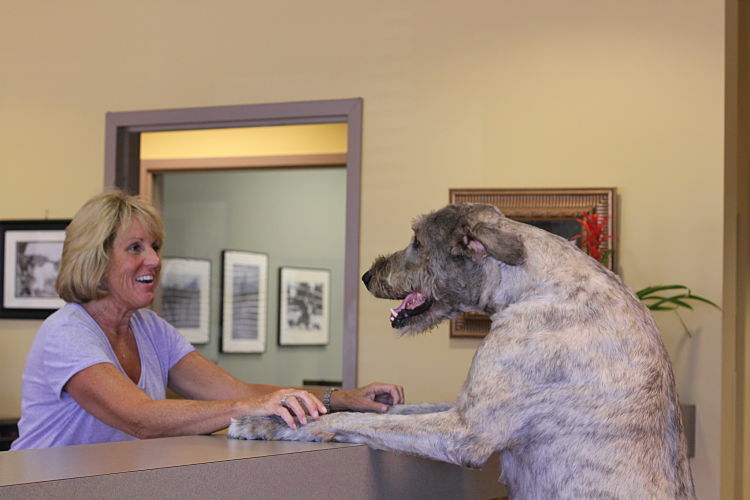 They are here to welcome you and your pet to Lucky Dog! 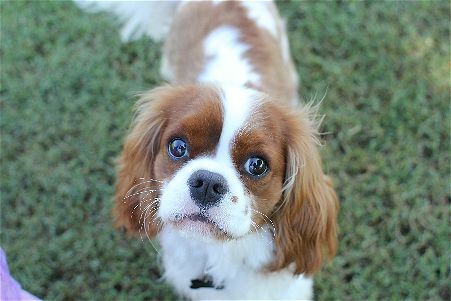 We want to be your go-to source in dog and cat boarding and grooming in Oklahoma City. We deal honestly with clients and employees, providing reliable, quality service. We train our staff and seek out those who truly love animals. Our business is boarding, grooming and daycare. These translate into peace of mind for you.